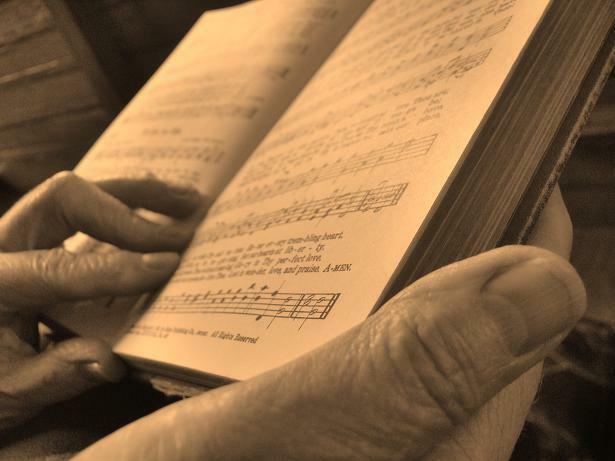 hymnal lyrics curmudgeon? Maybe, or maybe not.I have provided a bit of a contrast in lyrics here. Let’s examine the lyrics to the old hymn “Jesus Paid It All” in reference to the gospel of scripture, and what the gospel is not, “Jesus Paid It Some“, even though we tend to live the way of the former, it is not the gospel. I’d like to emphasize the word truth in the context for this posting. You see, we sing many songs of, so called worship, but are they really songs expressing the truth as we know it to be through scripture? Some might think of you as a “curmudgeon” but just remember John 4:24 and go worship in the truth as well as the spirit. I’ll leave this post with one more real example. What is the object of our affection here?